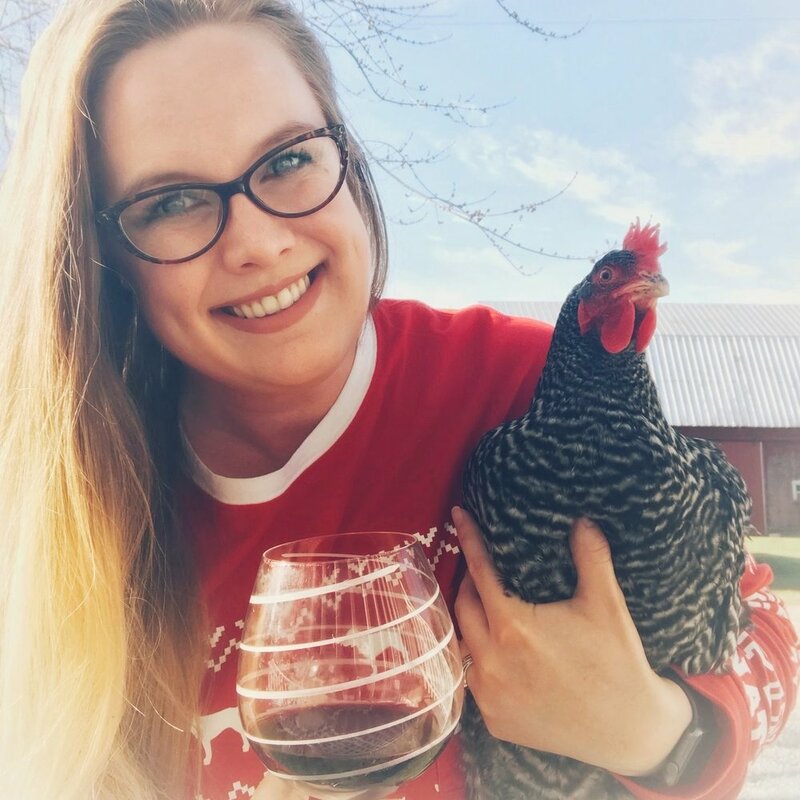 Sam & Bev discuss how a limping chicken does not equal Marek’s disease, some interesting tidbits in the new farm bill, and more food recalls. Our Executive Producer Patreon Contributors! Thank you Ashley Kirnan, Montanna Coombs, Christine Cianni, Natalie Quist, Jessica Hawkins, Elise Ferguson, and Larry Wright.